Huanlejia, well-known as a Chinese producer of food and beverages, recently started producing its coconut milk—formerly packaged in HDPE—in PET bottles. 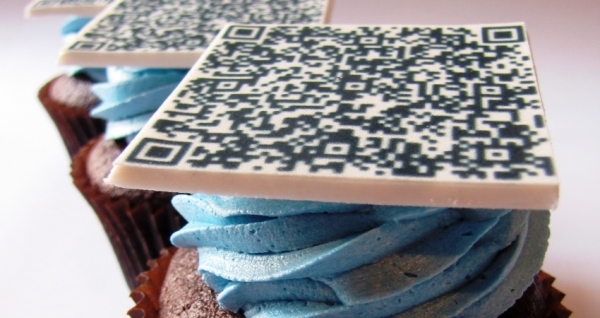 Its main objectives in this change were to reinforce its brand image and increase production speed. By Sidel. 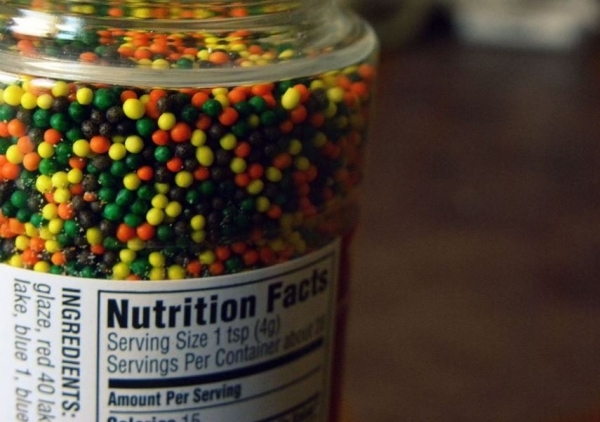 The company relied on Sidel’s 40-year expertise in aseptic packaging to make this happen. 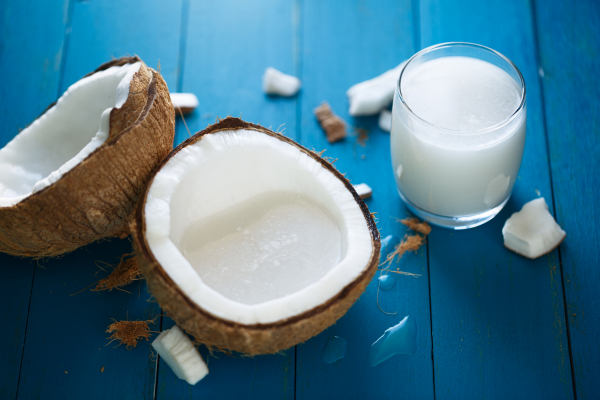 The new coconut milk PET bottle, already awarded by local consumers, is produced on two Sidel complete aseptic PET packaging lines, running at 48,000 bottles per hour (bph). In 2016, coconut and other plant waters was the fastest growing beverage product category globally with a remarkable 20 percent value growth. 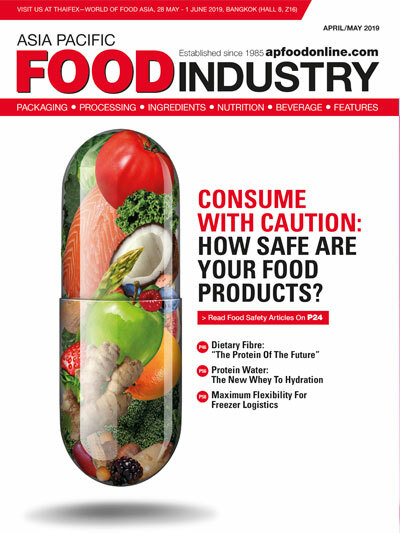 The success of this new category can be linked to an increased consumer demand for healthy and functional hydration solutions. While coconut water dominates the market of packaged plant and root waters, the peripheries of this category have seen a wide range of new product introductions and sophisticated experimentation with tastes and consumer preferences (Euromonitor, 2017). In the context of generally healthier consumer attitudes, the sales of 100% fruit juice, bottled water and herbal drinks are strongly increasing, at the expense of added sugar juice drinks (Euromonitor, 2017). 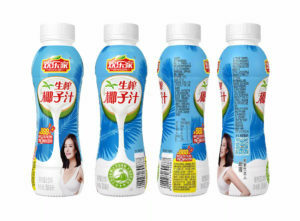 A case in point for this trend is the new Huanlejia PET packaged coconut milk, a plant-based alternative to dairy drinks, sold across the Chinese market. Previously, the Chinese food and beverage manufacturer with production sites in the Guangdong, Hubei and Shandong provinces, employing over 4,000 workers with an annual turnover of over 3 billion RMB, was packaging its large product portfolio in cans, HDPE and glass. This is the first time that Huanlejia moved to PET bottles for the promotion of its coconut milk, formerly packaged in HDPE. With its full marketing sleeve label to value the brand and the product, the Huanlejia coconut milk bottled in PET has been praised by local consumers, including a star product award by the 2018 Chengdu Food and Drinks Fair, which is assigned on a yearly basis. Two years ago, Huanlejia decided to launch its coconut milk in PET bottles due to the many advantages offered by the packaging material itself as well as the industrial packaging line. PET is strong, unbreakable, light, transparent, safe, and above all 100 percent recyclable. 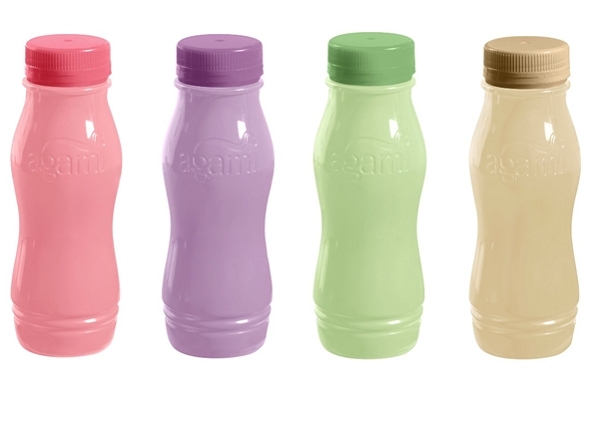 The PET bottle ensures the coconut milk 12-month shelf-life without any sterilised aluminium foil before capping because the tightness between the bottle neck and the cap is very safe. As such, PET bottles typically deliver a greater brand image and enhance the overall customer experience; all of that by leveraging packaging production equipment, able to generate a higher output rate and lower production costs by reducing the energy and raw material costs. With these benefits in mind, they were looking for a reliable partner that could offer complete aseptic PET lines. Sidel’s strong reputation in the aseptic sector was key when Huanlejia acquired the two new PET packaging lines. This is where Sidel’s proven expertise as a full solution partner came in, from product preparation and treatment through aseptic packaging steps to logistics. 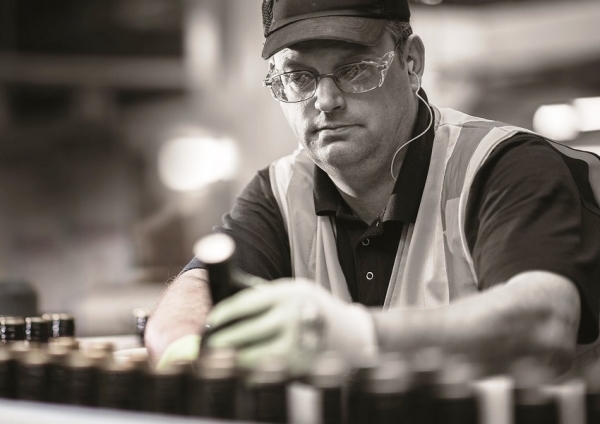 Sidel’s complete solutions are designed and engineered based on the customer’s needs, always keeping the performance as key point. Meeting the required standard in terms of food safety, product integrity and traceability, and ergonomic operator procedure leads to safety at 360 degrees. Acquiring complete line solutions from a single supplier is a logical choice: it simplifies the customers’ journey from purchasing, through installation and commissioning and, most importantly, up to the line’s operational lifetime and performance guarantee. By collaborating with Sidel as a full solution partner, an expert in beverage recipes and processing, packaging development, engineering, machinery, production and services, Huanlejia gained access to a thorough understanding of the entire PET supply chain, from current market trends and changing consumer tastes to the challenges of beverage distribution and local regulations. Finding the optimum solution for Huanlejia went beyond a simple choice of equipment; it required a flexible approach to set up the two complete aseptic PET packaging lines. 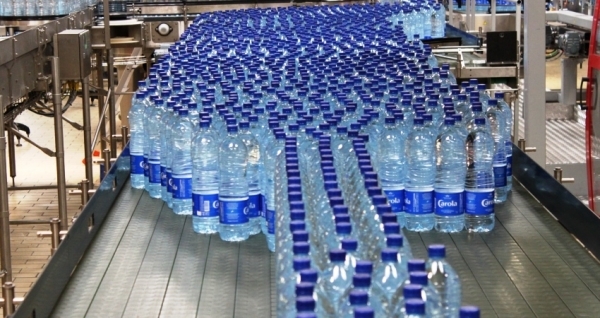 With current demands so unstable on the Chinese market, the company was well-advised to consider the specific present and future needs of its bottling lines from the beginning to the end-of-line. Acknowledging the heritage that Sidel has in the field, the Chinese company opted for two aseptic PET complete lines running at 48,000 bph. Both lines—which started production in Linyi, Shandong province, and Hanchuan, Hubei province, between March and April 2018—are equipped with the Sidel Aseptic Combi Sensofill, applying traditional wet bottle decontamination to ensure beverage integrity. They also include Gebo Cermex conveyors and automatic Pal-Kombi palletisers. The entire lines’ efficiency will be tracked and optimised with the EIT (Efficiency Improvement Tool) system. It allows improved productivity and gives employees at all levels of the organisation real-time access to relevant and actionable information on performance, quality, efficiency, losses, and other production-related issues.